Exciting News! 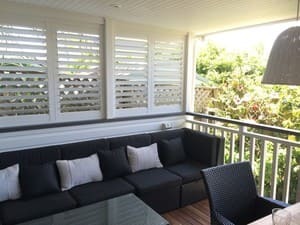 Sublime Shutters have now merged with Signature Shutters and Blinds to become the premium shade solution business on the Northern Beaches of Sydney. 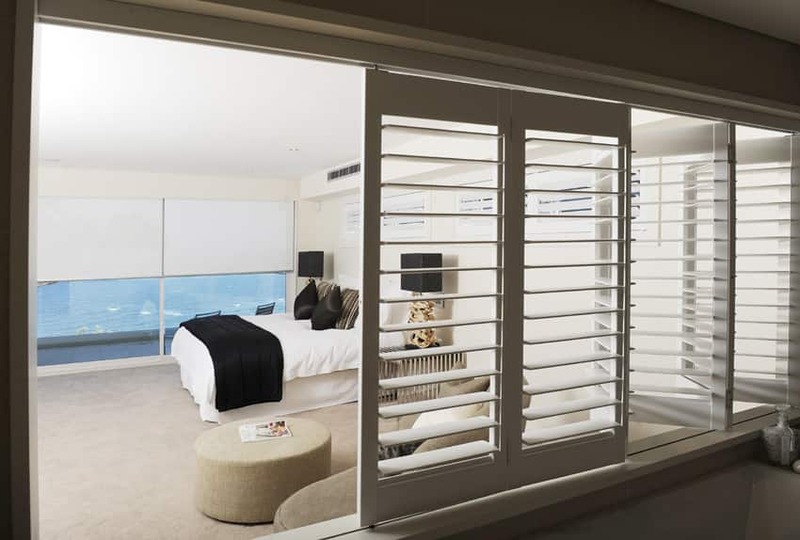 Why choose Signature Shutters & Blinds? Choosing the right window furnishing for any space is important because the right covering can transform a room and create atmosphere in your home. Our philosophy is to service you, our customer, with an extensive range of innovative and high quality window furnishings to suit varied requirements, tastes & budgets. Signature Shutters & Blinds offer a wide range of window furnishings, specialising in internal/external Plantation Shutters, Awnings, Venetian and Roller Blinds. All of our products have the option of manual or motorised operation. Our obligation free consultation service allows us to provide you with the knowledge you need to make the right decision for your home. All of our products are custom designed and custom made, meaning there is no colour, style or shape we can't create. Unlike many larger competitors, our customers are not treated as just another number. Signature Shutters & Blinds focus on quality not quantity. This is reflected in the fact that we rarely advertise, we are proud of the fact that the majority of our work is via word of mouth. Want the job done right, the first time? Privacy Screens and External Awnings. Motorised options available! We recently had our shutters installed by Simon and his team and they did an excellent job. From the first engagement up to installation the service was great, very responsive and efficient and timely. 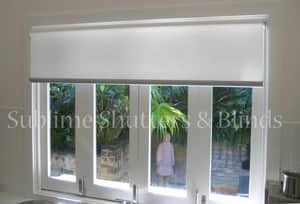 Highly recommend Sublime Shutters and Blinds! We have just had plantation shutters installed by Sublime Shutters and we absolutely love them! The whole process was completely effortless and painless. Prompt and competitive quoting, Simon and Warren were so helpful when I had questions and needed additional information and then the final product was delivered and installed earlier than expected and they look amazing. Highly recommend! Love Sublime Shutters! Great quality,fantastic service & pricing. Simone and Warren delivered everything they promised and more.I was recommended to Sublime by an interior designer who uses them constantly.I was not dissapointed. My house looks spectacular! No hassles and no stress.